After Parkland, Are Black Students' Voices Getting Lost In Latest Gun Violence Debate? Are black students getting a voice in the gun violence debate, after the mass shooting that left 17 people dead in Parkland? Law enforcement from Baltimore, Ferguson and Sanford gathered in North Florida this week for a conference on community policing. Following the high profile killings in those cities, some departments are transforming their officer training. 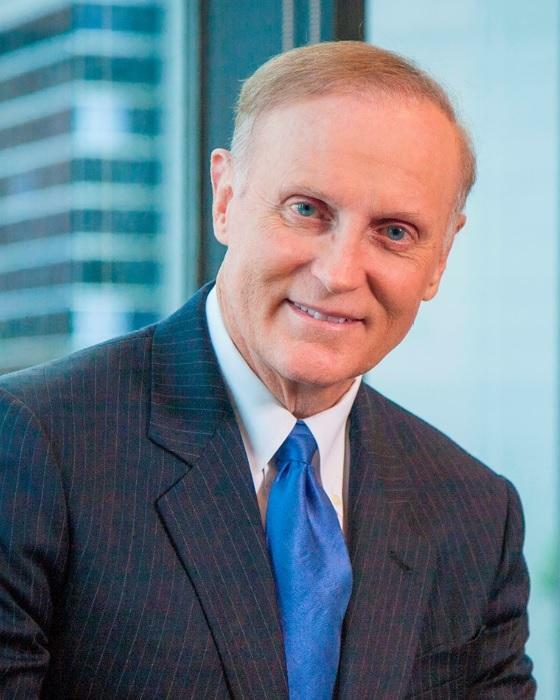 The Florida Bar Board of Governors is pushing back against the state’s expert witness testimony law. 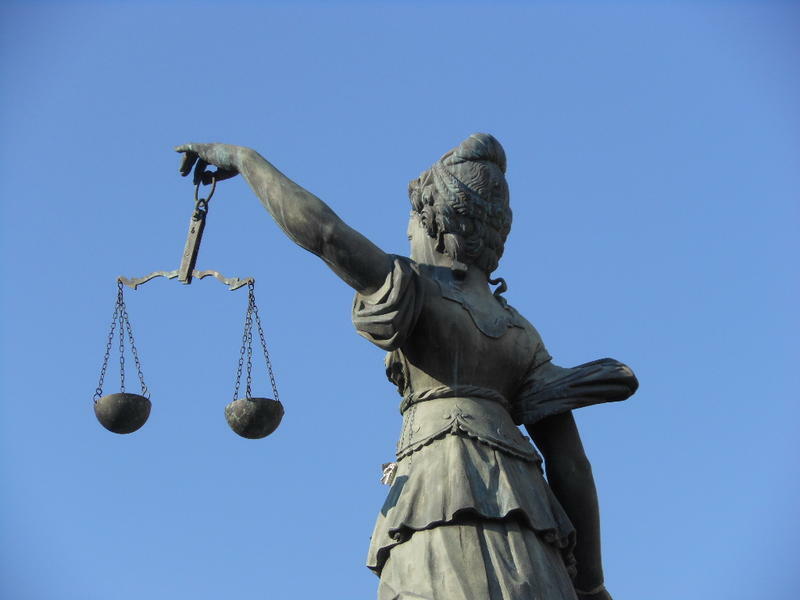 The law determines what kind of scientific testimony can be brought before a court of law. 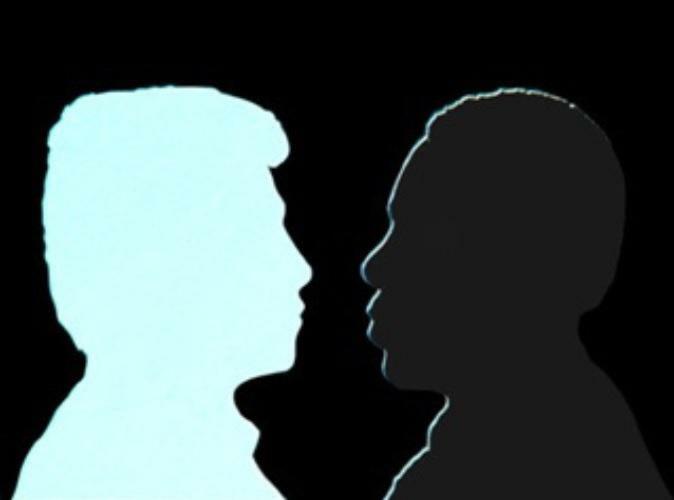 There’s more work to do to help cool racial tensions in America. That’s according to a recent nationwide survey commissioned by the National Bar Association. 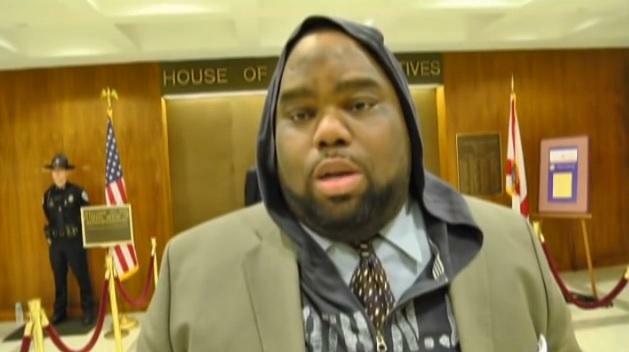 George Zimmerman will not face federal civil rights charges in the shooting death of Trayvon Martin, and some state legislators, like Sen. Dwight Bullard (D-Miami), say they're not too happy about Tuesday’s Justice Department’s announcement. A wrongful death lawsuit is the latest legal action the parents of a South Georgia teen found dead inside a gym mat have taken against the school administrators. 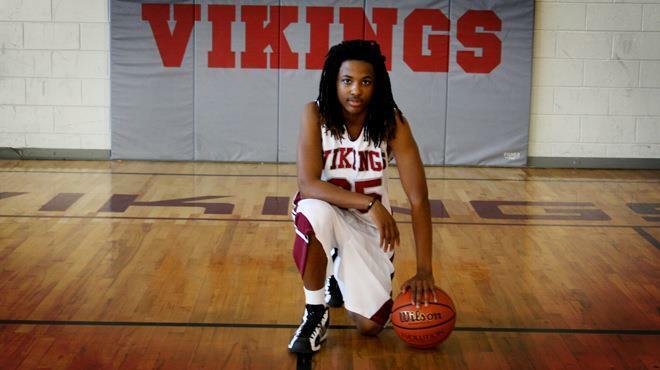 In January of last year, Kendrick Johnson’s body was found by classmates inside of a rolled-up mat in Lowndes County High School gym. Sheriff’s investigators say the 17-year-old was the victim of a freak accident, but Johnson’s parents maintain that’s not the truth and they’ll get justice for their son. In just a few months, the Jacksonville woman who inspired the so-called “Warning Shot” bill is expected to have another trial. Several activist groups rallied at the Capitol Thursday, urging Governor Rick Scott to get rid of the lead State Attorney who’s seeking a 60-year prison term in the re-trial of Marissa Alexander. Is a measure aiming to tweak Florida’s Stand Your Ground law dead this year? While some believe that effort is over, others—including the law’s main author—don’t seem to think so. 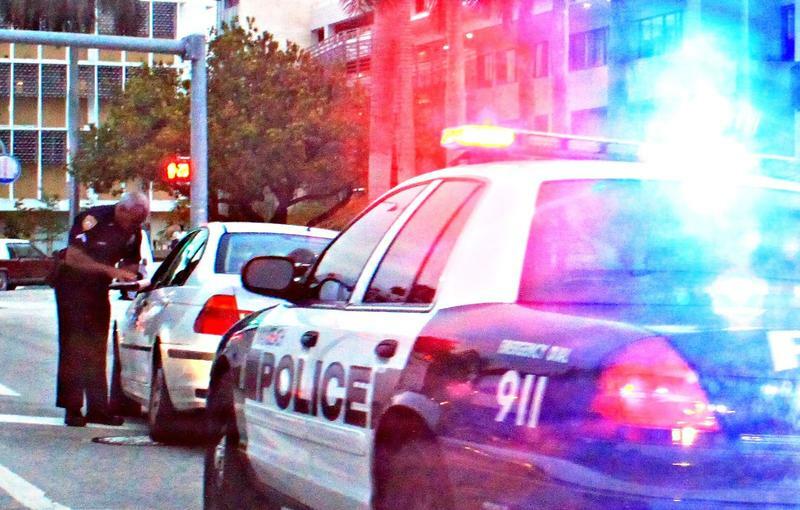 Last month, a proposal aimed at tweaking the controversial law began to move again, when it passed the Senate Criminal Justice Committee—the bill’s second stop. A bill aiming to repeal Stand Your Ground was rejected during an almost five-hour hearing Thursday. Many spoke in favor and against repealing the law. Among those who testified during the House Criminal Justice Subcommittee meeting included the Dream Defenders and the National Rifle Association. U.S. 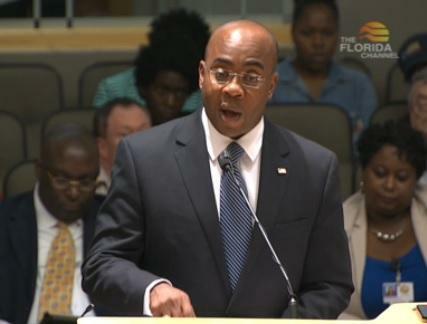 Senators Tuesday sparred on Capitol Hill over Florida’s Stand Your Ground law. The Congressional hearing to review the law also included personal testimony from some affected by it. “I appear before you because my son Jordan was shot and killed last November while sitting in the back seat of his friends car listening to loud music,” said Lucia McBath. The activist group Dream Defenders spent a month at the Capitol following George Zimmerman’s acquittal in the death of Trayvon Martin. 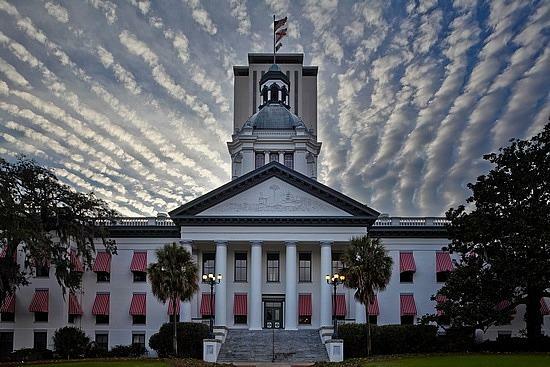 It’s that action that’s causing the Florida Department of Law Enforcement to want to amend security rules to ensure the seat of state government doesn’t have to deal with visitors for such extended periods of time. The proposal says citizens risk arrest if they don’t vacate the Capitol at five p.m. or thirty minutes after the adjournment of a public meeting. Dream Defender Director Phillip Agnew said that proposal violates taxpayers’ rights. Florida’s Agency for Persons With Disabilities has won a lawsuit challenging its budgeting process. As Lynn Hatter reports, an administrative law judge this week upheld the legality of iBudget, and agency officials say it’s time to move on. If you can’t afford a lawyer in Florida, as in the rest of the country, you get assigned one – often a public defender. But when public defenders go up against state attorneys, is it a fair fight? As Regan McCarthy reports, the amount of money spent by the state on each side of the ledger is anything but equal. On the east side of Tallahassee Mall, just past the food court, stands a little urban clothing store called Top Fashion. It’s a weekday morning and the mall is almost vacant. Store owner Bonnie Harsanyi mans the register while one of her employees restocks some of the store shelves. Bonnie’s been in business in for about a year. “It takes a year – just by now people are starting to know me. Got to know this town. You know, try to survive,” Harsanyi said. 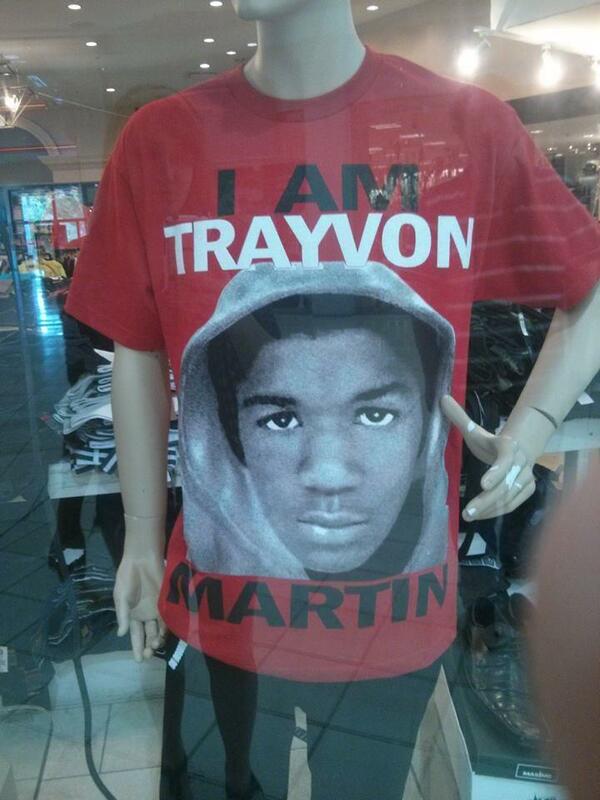 After building relationships with her customers they started to ask for a particular type of merchandise. Join host Dr. Liz Holifield for "411 Teen", a locally produced program created with teen input for a teenage audience. Guests provide insights into topics that concern adolescents. 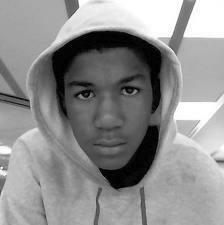 This week 411 Teen tackles many dimensions of the Trayvon Martin saga, including issues of race and social justice. A Democratic state senator is calling for state officials to pardon a Jacksonville woman sentenced to 20 years in prison for firing a gun in her husband’s house. 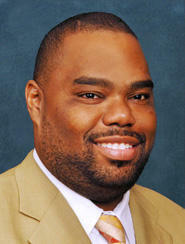 Miami Senator Dwight Bullard says Marissa Alexander’s case highlights the need to repeal the state’s Stand Your Ground law. Protesters filed into Florida Governor Rick Scott’s office Tuesday demanding to meet with him about the state’s “Stand Your Ground” law. 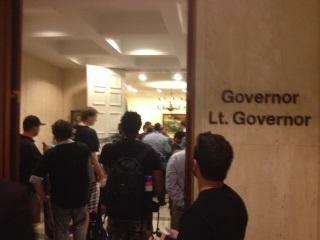 But, the governor wasn’t in, and wouldn’t be for the next three days. Demonstrators demanded Scott call a special session to review the controversial law that they say led to the acquittal of George Zimmerman, who says he shot Trayvon Martin in self-defense. The governor eventually met with the protesters late Thursday and reiterated what he said during a TV interview with Bloomberg News reporters on Monday. Civil rights groups are petitioning Florida Governor Rick Scott to re-examine the state’s criminal justice system in the wake of George Zimmerman’s acquittal for killing Trayvon Martin. 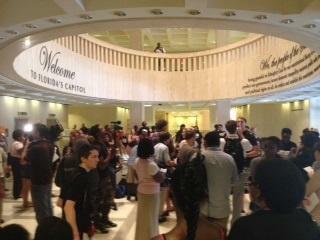 Protesters filed into the Florida Capitol Tuesday sporting hoodies and signs that read “justice for Trayvon.” When they were told Governor Scott wasn’t in his office, they decided to wait for him anyway. Police and community activists around Florida are preparing for the possibility of mass protests if George Zimmerman is acquitted of killing Trayvon Martin. Police are on standby as Zimmerman’s trial closes and the jury gets the case. For months, officials in the city of Sanford and across South Florida have been working with pastors and youth counselors to stress a non-violent approach if Zimmerman walks free. And police all over the state are joining in the effort. Last week Governor Rick Scott’s “Stand Your Ground” task force released its recommendations on the future of the law here in Florida. The group said the law should stay on the books, but suggests more education on what self-defense really means and stricter definitions for neighborhood watch groups. Although the suggestions didn’t surprise many, the outcome doesn’t spell the end for the issue. In Florida, the mother of Trayvon Martin and Democratic lawmakers are calling for the repeal of the state’s so-called “stand-your-ground” law. The bill to repeal the law comes nearly a year after neighborhood watch volunteer, George Zimmerman shot and killed the unarmed teen. Martin’s mother, Sybrina Fulton, stood flanked by Democratic lawmakers who’ve filed legislation to throw out Florida’s first-in-the-nation law that says people can use deadly force if they feel threatened. In Florida, the mother of Trayvon Martin and Democratic lawmakers are calling for the repeal of the state’s so-called “stand-your-ground” law. A bill to repeal the law comes nearly a year after neighborhood watch volunteer, George Zimmerman shot and killed the unarmed teen. 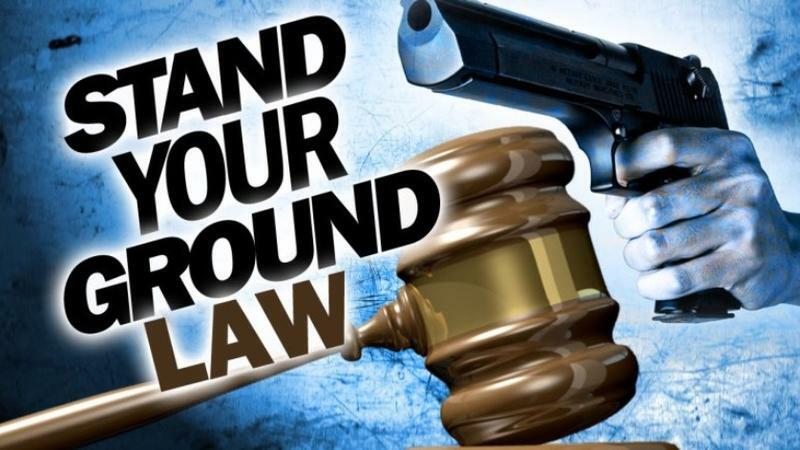 After February’s fatal shooting of unarmed Florida teenager Trayvon Martin in Sanford, the state task force assembled to study the controversial Stand Your Ground self-defense law are continuing to gather public input. The task force is considering what changes to recommend to the legislature after holding a workshop in West Palm Beach on Wednesday. While he is sorry that Trayvon Martin ended up dead, George Zimmerman says he doesn't regret anything he did the evening of Feb. 26 and that it was "God's plan" that he would end up killing the unarmed 17-year-old. "For me to second guess it or judge it" would be wrong, Zimmerman told Fox News Channel's Sean Hannity in a pre-recorded and edited interview broadcast Wednesday night.